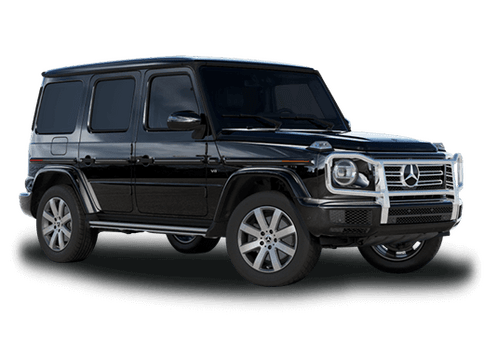 Do you need a professional vehicle that works as hard as you do? 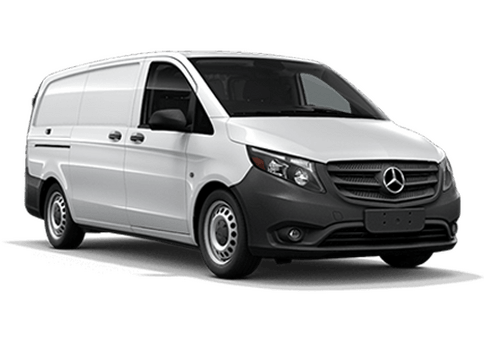 Then look no further than the 2017 Mercedes-Benz Metris Cargo Van. This workhorse of a vehicle is perfect for all types of business needs, from on-the-job storage to hauling equipment and everything in between. 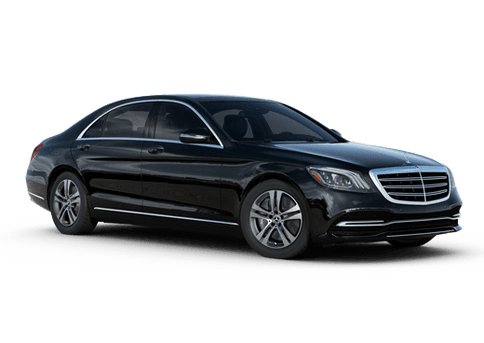 Its versatile concept has been designed to fit your needs with plenty of cargo space while still allowing to your cruise the streets and maneuver your way around the city thanks to its Best-in-Class turning radius. Under the hood of the 2017 Mercedes-Benz Metris Cargo Van you will find an efficient gas engine that comes available with ECO-START®/Stop technology to help you reduce fuel consumption and lower your cost of ownership. 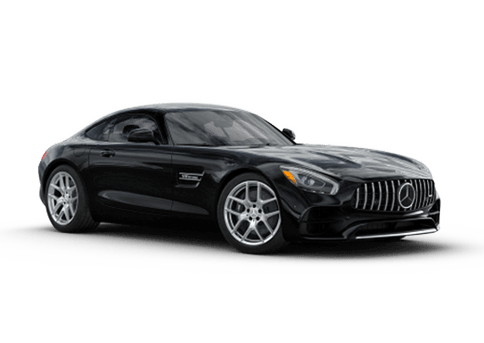 That engine is then mated to a quick-shifting 7-speed automatic transmission that has been engineered to deliver a longer service life. With these two components working together, the Metris Cargo Van can offer a payload capacity of up to 2,502 pounds. 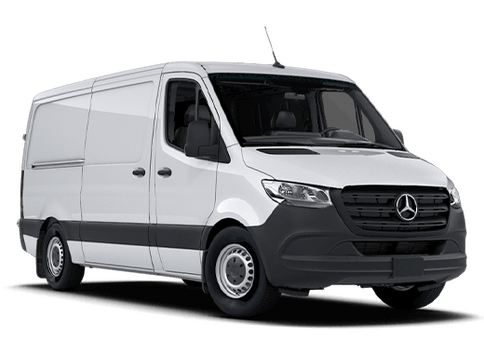 The 2017 Mercedes-Benz Metris Cargo Van helps you grow your business with its impressive payload, storage and capacity. It features a mid-size footprint while still providing plenty of space for all your needs. Always be connected wherever you go with the Metris Cargo Van's built-in 5.8-inch color display, Bluetooth® phone system, USB connection, iPod®interface, and optional navigation system. The 2017 Mercedes-Benz Metris Cargo Van comes available in a few different design styles. 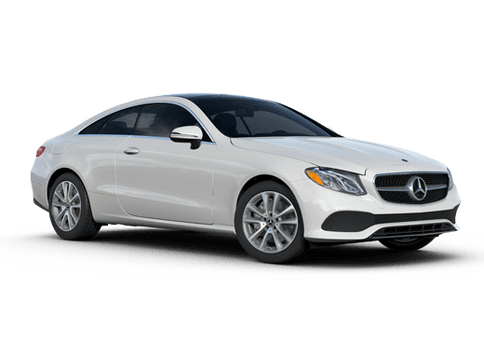 For example, those who need more loading space can opt for a rear liftgate door while those who are looking for maximum clearance can stay with the standard folding door. 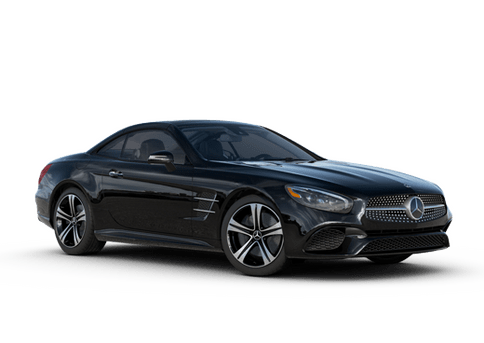 If you would like to test out a 2017 Mercedes-Benz Metris Cargo Van, be sure to stop by Mercedes-Benz of Seattle and take one for a test drive today! *Bluetooth® is a registered trademark of Bluetooth SIG, Inc. 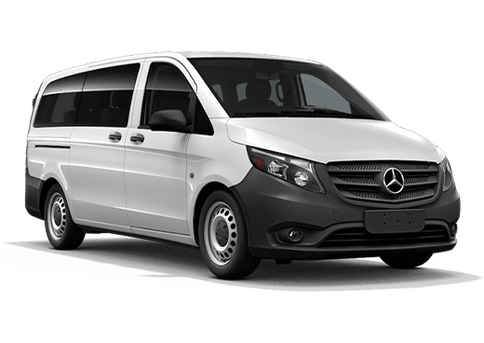 Interested in a 2017 Mercedes-Benz Metris Cargo Van?